Its funny when you remember something you used to do regularly then somehow for whatever reason you have just forgotten to do it and you stop the practice for one reason or another. Quite a few years back now twice a year I would set aside a whole weekend to give my body a detox. It was quite a ritual, I would shop for what I needed on the Friday night, gathering all my organic foods, herbs and teas, grab some silly movies or good reading books as I intended lying around for most of the weekend and made sure I did not have to go anywhere where I would be tempted to stuff a sugary muffin into my mouth. So from Friday night I would make a huge pot of vegetable soup with all goodness, barley, garlic, ginger, and any other warming foods I could think of and settle in for the weekend. I also bought lemons to add to my herbal teas and nuts for snacks in between my meals. Basically this meant, no sugary foods of any kind, no white breads, pasta, rice or packaged foods and no coffee for a good three days to give my body a break from preservatives and toxins. I tried to continue it throughout the Monday if I still could manage it then reintroduce my ‘normal’ diet back on the Tuesday. I really believed this twice yearly detox was good for me and I am sure my body was very grateful for the break. So why have I not done this for many years? I think my busy life just got in the way but the memory of this ritual has been knocking quite loudly lately and one of the things I am learning to do is to listen to our inner wisdom when its trying to tell you something. As I have been gearing up to turning 50 this year, it has really marked a line in the sand for me to stop saying I am going to get healthy and actually do it. Turning 50 is the catalyst, to finally realise that I cant keep doing the same things I have done for the last 30 years without damaging some cells and I am determined to stay here in my life for at least another 3 decades. This means then its time to really ditch the sugar and white bread which I have known for a long time the damaging effects of, the problem is I am addicted to both of them, so I will need to revisit my old ritual of detoxing which helps the cravings stay at bay and I am hoping can be the start of some great habits to last for the rest of my life. Sarah Wilson, who is the creator of I Quit Sugar which I have followed loosely (that means I have tried and failed a few times) is my inspiration and I am determined to keep on trying as I know this thought process of me becoming sugar free is not going away. There is a new health wave beginning to emerge which has me excited citing the dangers of our sugary life and the fact that low fat really is not working considering all the obesity in the world, it seems as if the giants of the food industry has had it all wrong for a number of decades and now are beginning to realise that fats (certain types) are good for you, such as butter, meat and whole cream milk. Sugar is definately my achilles heel and I have struggled for many years trying to give it up, but I am kind to myself knowing that I am addicted to it and have tried to cut it right down. Unfortunately life’s stressors is what sends me looking for sugar as a crutch. The problem is with me, its like smoking all over again, have one and I am back on the bandwagon, cut it out of my life and I think I will do much better. So I like that I have turned 50 – its a great excuse for me to engage in better eating habits. And habits is just what they are. Today I went out for breaky and ordered eggs salmon and avocado, see not so hard, I know I can do this, I just need to see it as a good thing not that I am depriving myself of anything. Once I get rid of the vicious craving cycle I will still eat sweets however I plan to make them myself with fruit or honey to sweeten foods instead. I am planning my detox next weekend and am actually looking forward to it as its been some time since I honoured my body the goodness it deserves. 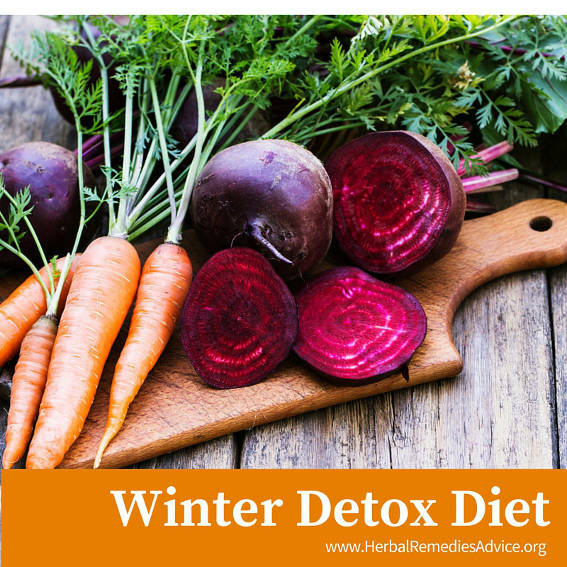 Here’s some inspiration for some ‘Winter Detox’ ideas/programs I like to take a bit from each and then do my own detox plan. While I was gearing up for the celebration of the year, my fiftieth birthday party, which was partly inspired by the death of my brother twelve years ago, on the day of my party, I was abruptly reminded why it is imperative that we do not let our special moments and celebrations pass us by without acknowledging how very blessed we are that we are still here. I had selected one of the most beautiful wineries nearby, Jack Rabbit Vinyard to enjoy the local cuisine. 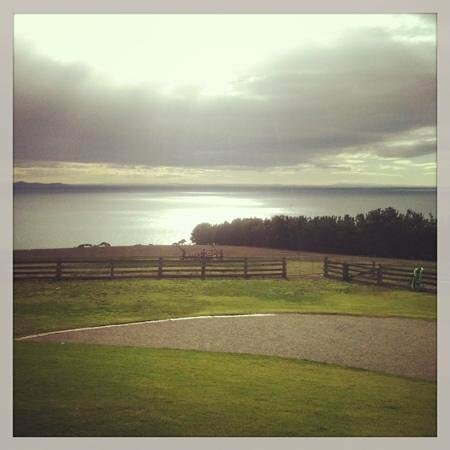 If you are spending the weekend down on the Bellarine, its a place you do not want to overlook, as it showcases the beautiful views of Clifton Springs with the backdrop of the You Yang mountain range so beautifully that I could not pass the opportunity to all meet there for lunch first then show off my beautiful beach retreat afterwards. It was while we were dining at the vineyard that I had the most profound experience. I know this occurrence was directly meant for me and I cannot let it pass as a simple coincidence as I truly know there are no such things. While I was busy attending to my guests I vaguely noticed a group of women on another table nearby and had my aunty not gone to greet them I would not have taken much notice as I was busy with my own family. I asked my aunty how did she know the group of women on that table and she told me they were mothers of the kindergarten children she had taught probably a good 20 years ago. I did not linger on that conversation and went back to eating lunch with my family, friends and work colleagues. Shortly after lunch one of the women belonging to the other group approached me and said hello using my maiden name. This lady had a knitted white beanie on which was clear to anyone there that she was going through chemo. As I searched her face for a clue how she knew me, she told me who she was, which was the sister of someone I went to school with and rode my bike to school with for 4 years. I realised that this family must be in a world of pain as she described so bravely that she had been diagnosed with breast cancer to which they thought they had treated and cured, however, after symptoms of knocking into walls and more tests, the specialist confirmed she was living now with 7 tumors inside her head and nothing they could do for her. This beautiful strong lady whom I have not seen in more than 30 years was standing in front of me on the day I was celebrating turning 50 telling me she was dying and would not see her 53rd birthday. I have not stopped thinking of her ever since. Her words to me keep swirling around in my head. That brief moment in which she summed up the rest of her life, showed me pictures of her beautiful children, who are around the same ages as my own and asked me if I could take some photos of her and her best friends who had come away together for a ‘very special’ weekend will be imprinted into my mind forever. As I hugged this woman goodbye, I had tears in my eyes, for the little helpless words I was trying to convey to her felt so small in the greatness of the battle before her. 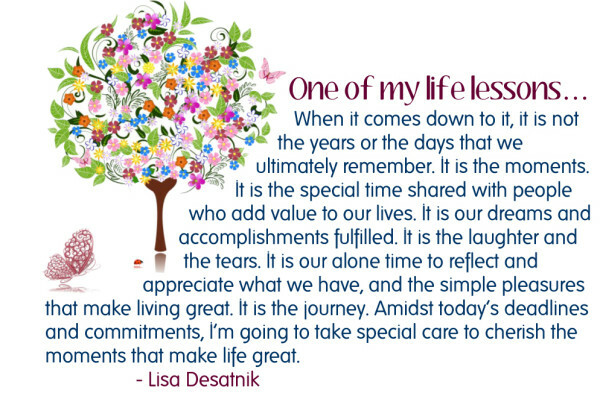 She left me with the most precious gift – a most valuable lesson for me on my milestone birthday celebration, to never take life for granted, each day is a celebration that we are still here and still healthy. Its a very stark reminder to not put anything off, don’t waste precious time worrying about things we cannot control or no longer serve us in our lives. Dont waste precious time fighting or arguing with loved ones about stupid small things and most of all, stop kidding myself that unhealthy eating will not take its toll, which reminded me again that its time for me to take stock on how I plan to live the rest of my days healthier and to begin to put into place a plan to stick with it. 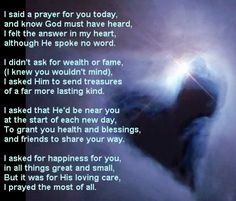 With so many people I had to attend to that day, I did not get this beautiful woman’s number or address to send her a card and tell her how deeply touched I was for her to reach out to me that day. I left wanting to do so much more than help them with photos, however felt totally helpless as to what I could offer her. From what she said to me, outside of a miracle, the doctors have not given her much time, I sensed she was talking months. I believe we are all connected and all have special lessons we learn from each other as we walk through this life. I used to admire this woman when I was a younger girl, she was always the fittest girl at school, strong and athletic and seemed she could do anything but I admire her so much more now for her dignity and bravery in facing her new battle. I hope the comfort of her friends who were with her for her special weekend bought some peace and laughter to her as she faces what is coming next. For me, I realised that turning 50 brings new lessons, lessons of gratitude that I have been so very fortunate to be able to have children, see them grow up and now am spending quality time in a place my husband and I have dreamt about most of our married life. I am grateful for so many things, my family, the wonderful friends in my life and my health, knowing that I still have the opportunity to improve my health and stop making excuses for eating badly such as on my long commute and not having the energy to cook properly. or something made a difference to how we thought or changed our paths in some ways.